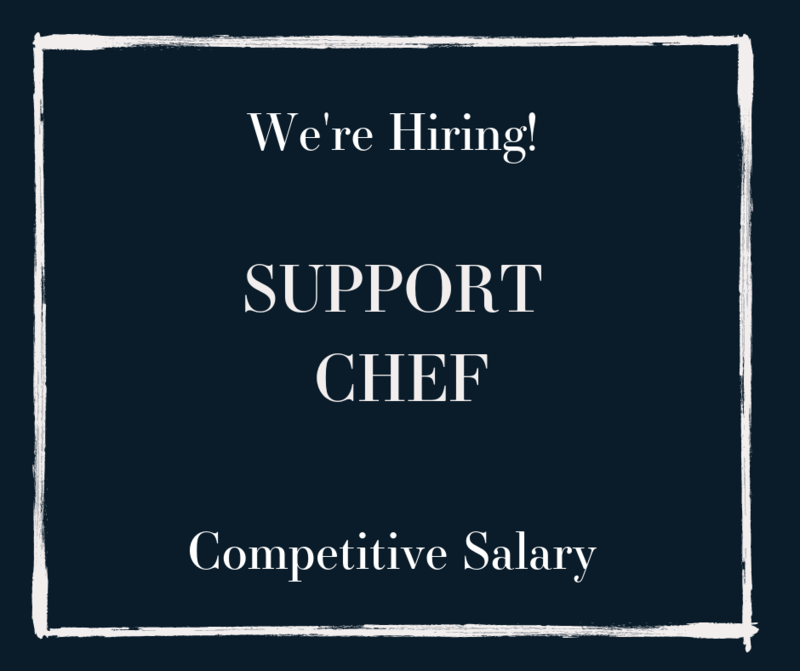 We are looking for a passionate, creative, enthusiastic and extremely organised Support Chef with buckets of personality to join our award winning team. As Support Chef you will help support our lead chefs in the delivery of exceptional food at all our events. We cater for a mixture of exclusive, creative and high profile events and weddings across Scotland. Our events can range from 10 covers to over 2000 and we expect the same level of quality for each and every event we look after. Ideally we are looking for someone who has already worked in an outside catering & events environment and is able to handle volume and the pressure of delivering exceptional food without always having the comfort of a traditional kitchen around them. Ideally the successful candidate will have worked to a 3 AA rosettes or Michelin Star level. All our menus are designed for our clients, using their food loves and ideas as a starting point and for this reason we are looking for a passionate Chef who wants to push boundaries and learn new methods and skills. You will need to work well in a team as well as being able to manage your time independently while supporting the tasks and work of your event team. Creating a positive relationship with all members of the Bespoke family is key! This is an exciting opportunity for someone who wishes to imprint themselves on a business and take it forward in being part of a team who are striving for success and pride themselves at being the best in the business.